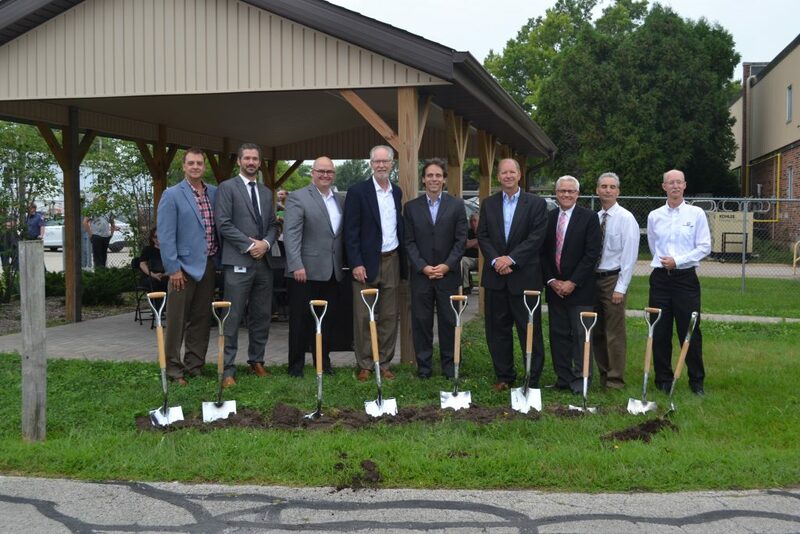 On August 20, 2018 Specialty Screw Corporation hosted a ground-breaking ceremony for a new addition to their current facility. The new addition will be 20,000 square feet at an approximate cost of $2.5 million. The company also plans on hiring at least 10 additional employees and are excited to be expanding in the Rockford community. 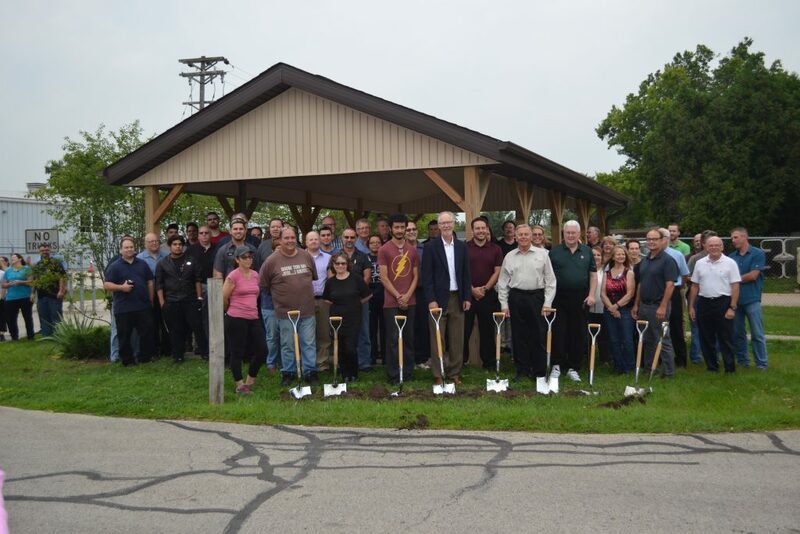 Russ Johansson CEO, family, employees, guests, and public officials were in attendance. Russ Johansson CEO, with public officials and guests. Russ Johansson CEO, with employees and guests.